Truth On Weight Loss Pills & Supplements – How Effective Are They? Looking to enhance the results of your weight loss program? If you’ve been dieting for a while and have mere mediocre results, chances are you’re looking for a way to help take things to the next level. You’d like to get from point A to point B as quickly as possible and right now, it might feel like you’re fat burning efforts are going at a snail’s pace. So you set out on a hunt for the perfect weight loss supplement. Surely there’s something that will help you get the results you’re looking for? Magic fat loss pills seem to be everywhere. The first thing you need to know before looking any further is the fact that no fat loss supplement will produce results if you’re not in a calorie deficit. If you think you can take a supplement and eat whatever you want, you are strongly mistaken. This is just not the case. You must be eating in a calorie deficit (meaning you’re burning off more calories than you consume) in order for results to be had. The only way to burn body fat is by being in a calorie deficit, and no fat loss pill, powder or potion is going to create that. If you don’t currently have your diet sorted where you’re in a consistent calorie deficit, that’s where you need to be first – and then you can focus on finding a supplement to support you. Weight loss supplements are just that – they’re meant to support your weight loss diet and exercise efforts. They do not in themselves directly burn off fat. Now that we’ve got that out the way, let’s look at a few of the most popular weight loss products on the market today and see what they have to offer. The first natural weight loss supplement you’ll likely find on the shelves in your favorite supplement store is CLA. You can either buy this one on its own or at times, it’s stacked with other ingredients as part of a stack. CLA, which stands for conjugated linoleic acid is a fatty acid that is naturally occurring in food products like grass fed beef and dairy. It’s an omega-6 polyunsaturated essential fatty acid. Most people do not naturally take in high doses of this ingredient however, therefore supplementation is necessary to achieve high levels in the blood. So what does this one do for you? Studies suggest that CLA can help to increase your body composition through enhancing the fatty acid oxidation rates in the body, essentially increasing the speed in which you use body fat as a fuel source. Fatty acid oxidation is just a fancy way of describing how the body burns body fat and uses it for energy. It’s claimed that CLA aids the oxidation process. Keep in mind however that these studies are not conclusive. Other studies suggest that it provides no weight loss benefits at all, so you may or may not notice results from supplementing with CLA. If you figure it’s worth a try, there’s really no harm in doing so. It’s recommended that you take around 3,000mg per day with food. CLA typically comes in 1,000mg softgels, making a three times per day dosing ideal. 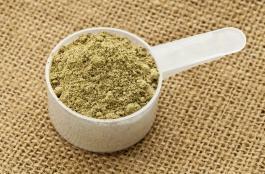 Another popular fat loss supplement is green tea, or green tea extract… it’s everywhere. You can simply sip two to three cups of this green liquid daily, it makes for a nice morning brew, and is a really popular beverage in the UK just now. 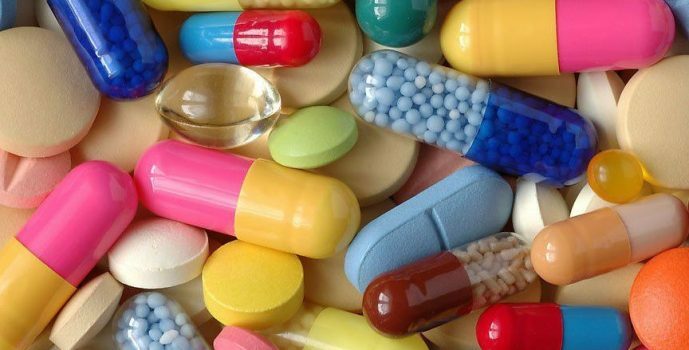 However, most people will simply find supplementation in capsule form an easier route to take. Green tea has been touted for many years as one of the best health enhancers out there as it is a powerful source of antioxidants that can help combat free radical damage to the body. This is in addition to the claimed weight loss benefits it provides. So how does green tea get you slimmer? First, it will contain a small amount of caffeine, which is a stimulant that can increase your total energy expenditure. Caffeine gives you a slight boost to your metabolic rate, therefore allowing you to burn more energy, thus increasing your calorie deficit. Second, Green Tea also contains catechins, most notably, EGCG (epigallocatechin gallate), which help to further increase your resting metabolic rate. EGCG also helps to decrease the rate of breakdown occurring for the hormone norepinephrine in the body, and the more norepinephrine you have present in your bloodstream, the faster your body will be able to mobilize fatty acids out of the fat cell. In other words, ECGC helps to accelerate how quickly you are able to use fat from fat cells for fuel. Used on a longer term basis, green tea does appear to be quite effective for enhancing total fat loss results. It won’t work miracles, no fat loss supplement will, and remember, the calorie deficit is key – always! But if that’s in place, it makes for a nice addition to a fat burning program. 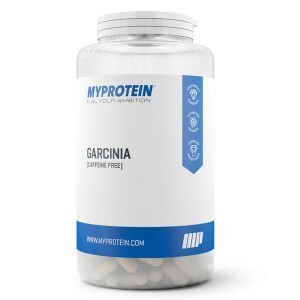 Finally, the last hot fat loss supplement now on the market is Garcinia Cambogia. This is an extract that comes from a tropical fruit plant called Malabar tamarind, in which the skin has been shown to help increase weight loss results. This is thanks to a compound it contains called Hydroxycitric Acid (HCA). When HCA enters the body, it may help to stop the enzyme citrate lyase, which is what helps the body accumulate body fat stores. In addition to that, HCA may also boost the levels of serotonin in the brain, which is a neurotransmitter that is responsible for impacting mood, hunger, and food cravings. When serotonin is increased, you may notice that you experience fewer food cravings than you otherwise would. So this substance may help assist fat burning in two different manners, but once again, it only helps if you are in that calorie deficit to begin with. There you have it, a few of the hottest fat burning supplements available. 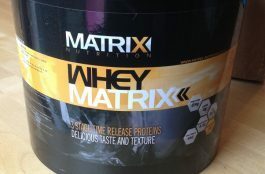 When used in conjunction with a good workout and diet plan, these may assist with the fat burning process. But please don’t buy into any hype, no magic fat burning supplement exists. “Fat burners” don’t burn fat, a calorie deficit burns fat, weight loss supplements just aid the process. Park, Yeonhwa, et al. “Effect of conjugated linoleic acid on body composition in mice.” Lipids 32.8 (1997): 853-858. Dulloo, A. G., et al. 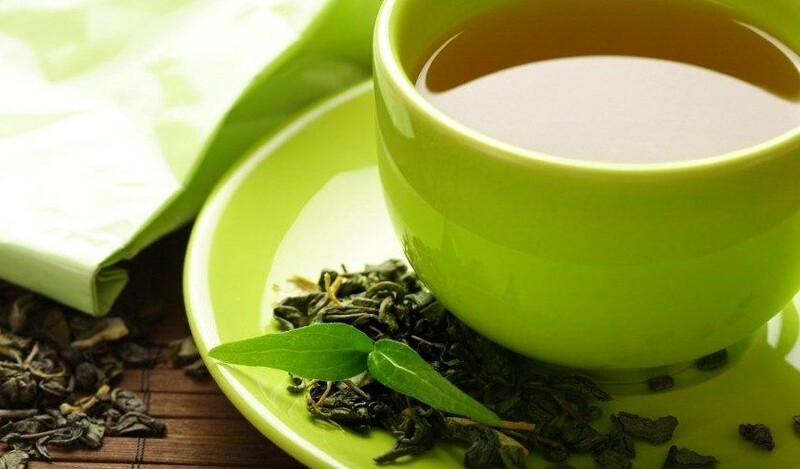 “Green tea and thermogenesis: interactions between catechin-polyphenols, caffeine and sympathetic activity.” International journal of obesity 24.2 (2000): 252-258. Ohia, Sunny E., et al. “Safety and mechanism of appetite suppression by a novel hydroxycitric acid extract (HCA-SX).” Molecular and Cellular Biochemistry 238.1-2 (2002): 89-103.